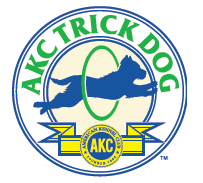 DKC offers an AKC All-Breed Dog Show/Trial every year in May. Our show features conformation, performance trials, special competitions and learning opportunities. Don't miss this 4-day event! The McGee Park, San Juan County Fairgrounds is located in the heart of the Four Corners just minutes away from Farmington, Bloomfield and Aztec. the 186-acre fairgrounds is positioned three hours north of Albuquerque, New Mexico, and 40 minutes south of Durango, Colorado. Join us at this great site! Correction to Premium list on Page 21: The inclusion of Thursday and Friday (circle one) at the bottom of the form is a mistake. Both tests will be on SATURDAY, MAY 18. Please circle the event you are pre-entering. article about our 2017 show! The 4 to 6 Month Beginner Puppy Competition is intended to introduce new exhibitors and their puppies to the show world in a stress-free and relaxed environment. It also provides an opportunity for puppies to socialize with people and other dogs at an optimal time of their development. Saturday, May 18, 2019, 2:00-3:00 pm Testing will be in groups, first come first served, on the half hour. Pre-entries will be contacted with preference after show ring times are published. 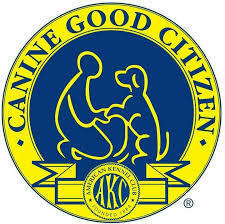 CGC/CGCA forms provided. For pre-entry form, see Page 21 of DKC Premium List. 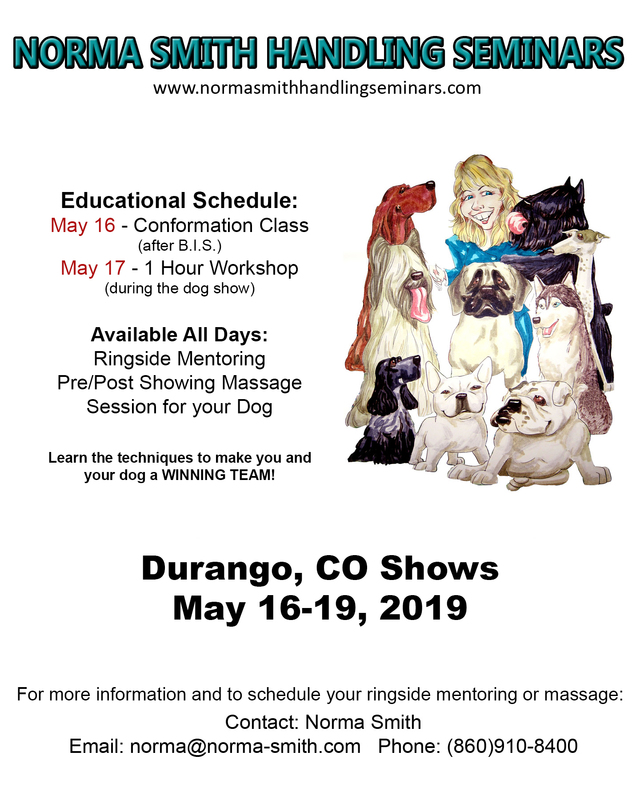 Saturday, May 18, 3:30-5:30 pm Testing for Novice through Advanced. Bring your own forms for Trick Dog. One for each lever per dog. Links to trick dog forms and pre-entry form are given on Page 21 of the DKC Premium List. 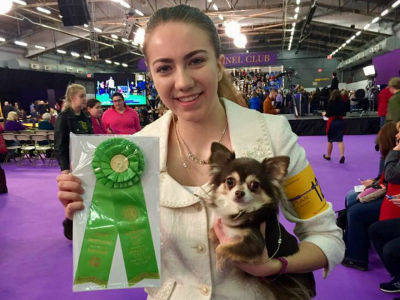 Juniors are important to the future of the sport of dogs and responsible dog ownership. Juniors are judged on their ability to present, or handle, their dogs. The quality of their presentation, not the dog, is judged.. 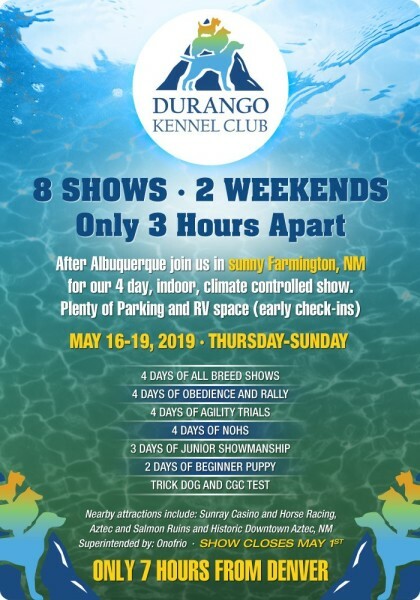 Extend your circuit by coming directly from the High Desert Classic in Albuquerque (Rio Grande and Coronado Kennel Club shows) to Durango Kennel Club's 4-day show. Our Farmington show site is a 3-hour drive from Albuquerque.